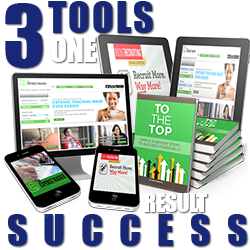 I would like to introduce you to a tool that I built to help Network Marketers leverage their time and duplication. 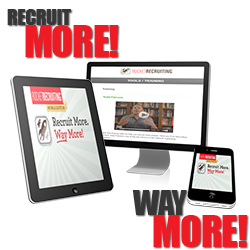 The #1 Fastest growing MLM / Network Marketing Recruiting System that helps you Recruit More. Anytime. Anywhere! 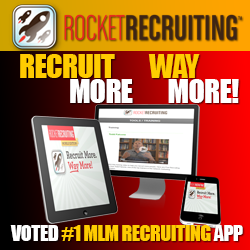 The Rocket Recruiting System is a powerful mobile web app Network Marketers can use to quickly demonstrate to prospects why it makes good financial sense to start and run their own home based business. These video’s explain the power of owning and running a home business from a tax strategy savings standpoint. 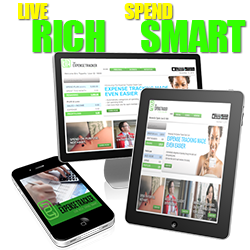 Let the video’s show your prospects the “why” they NEED a home business or they are losing money each month. There are 2 tax systems – one for the “informed” and one for the “un-informed”…let these video’s help your prospect become apart of the “informed” tax payers. To build any business it takes “Action”. So we have built a “5X a Day Action Checklist”. Every time you send a Tax Savings Estimation report or Share a Recruiting Video, you will receive a green check mark. 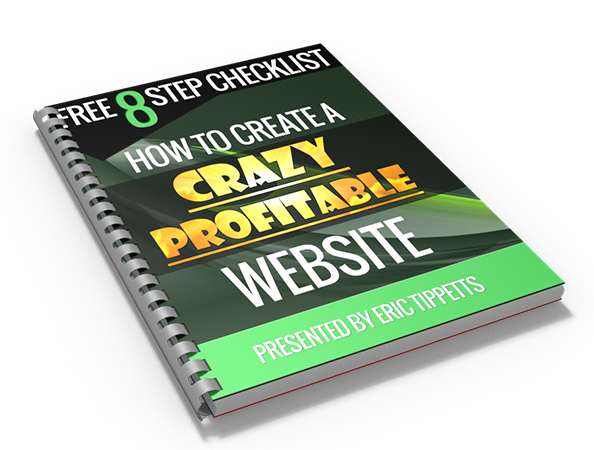 This is a simple way to see daily that you are taking action on building your business. This is not a hobby but a business you are working on daily! 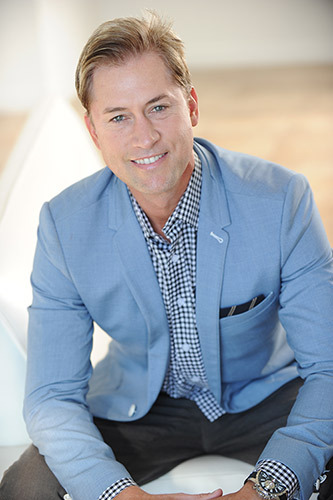 We want you to learn from the best and give you simple, short, but powerful insights on how to build your business, recruit more, team building, duplication, and retention. These are the insider’s skills that can make all the difference in a struggling business vs a thriving business! We know that being able to build your business offline but also online is vital to your growth and leveraging viral duplication. We have made it a 1 click feature that makes sharing any recruiting video a snap! You live and die by leads and being able to manage and followup with your leads. We have made it automated. Any video, any tax estimation report, and social media lead will be captured and entered into your “Leads” tab…waiting for you! 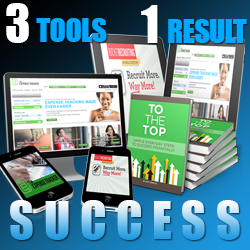 Please comment and share: Your Network Marketing Success Formula. Previous post Todd Falcone’s Fearless Networker Spotlight Next post How to Write Awesome Sales Funnel Scripts that Convert. It’s So Simple!